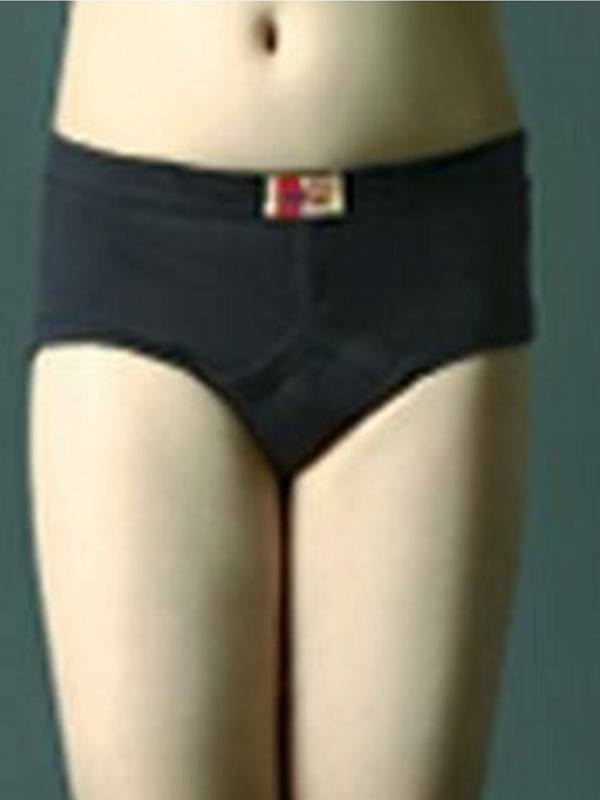 Shop Brief, Boxer Brief, Trunk, Apparels, t-shirts, Nightwear, Track Pants, Shorts etc. Also Buy Boys vests, Boys underwear, Boys shorts, t-shirts, track pants, sports vests, Boys shirts & dhotis & accessories etc. 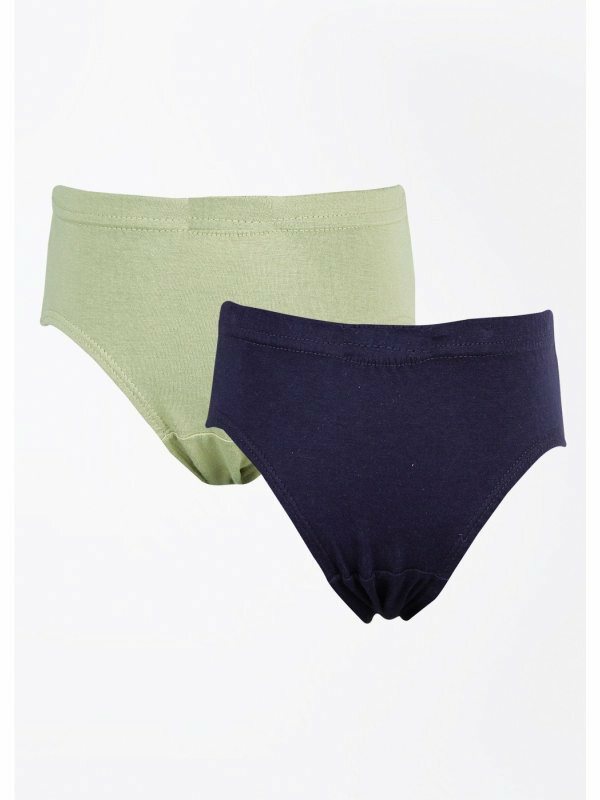 Buy boys Brief, Boxers Brief and Trunk and inner wear online for boys & girls on Wearitin.com. 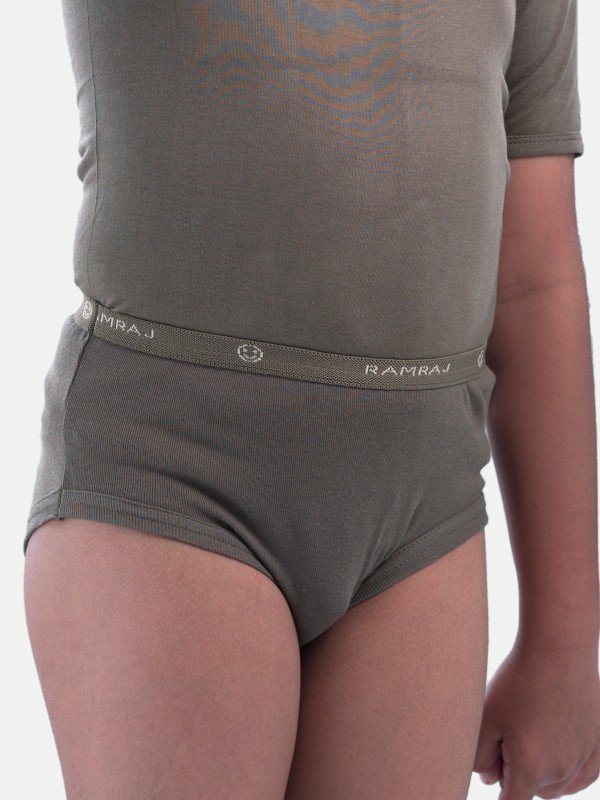 Shop the latest trends in kids undergarments like vests, underwear, shorts, t-shirts, track pants, slips, bloomers, sports vests, kids shirts & dhotis & kids accessories.